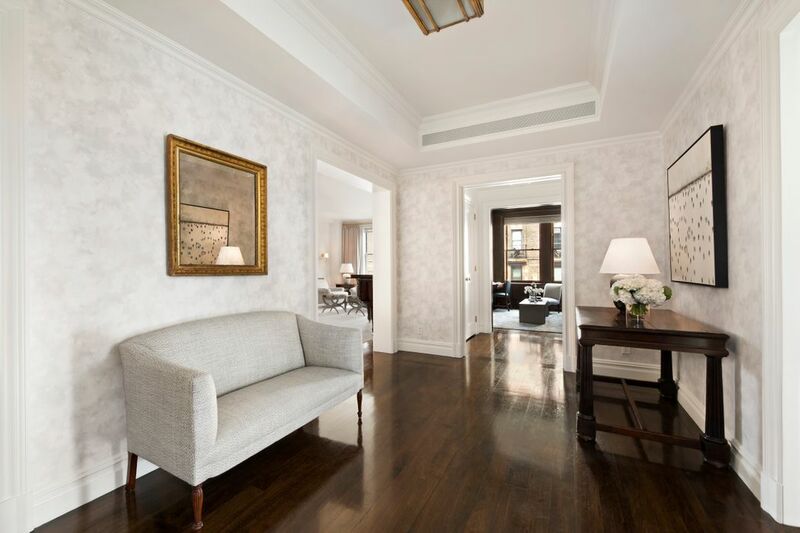 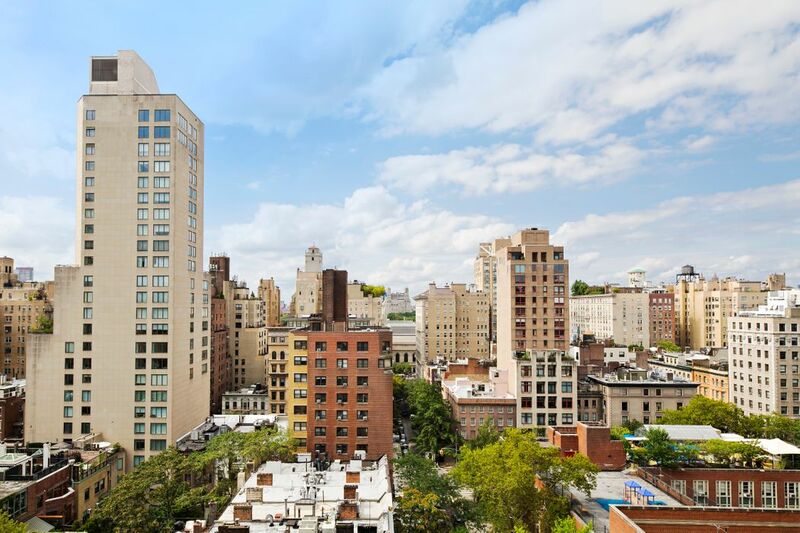 930 Park Avenue 12N, New York, NY 10028 | Sotheby's International Realty, Inc. 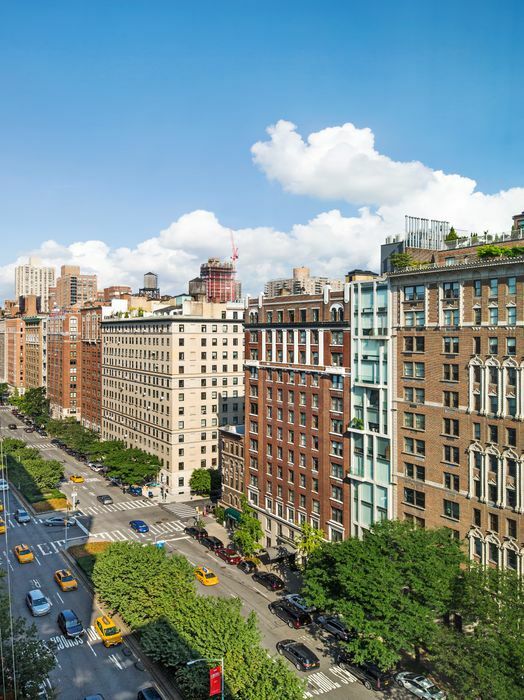 Perfectly located on Park Avenue at 81st Street, 930 Park Avenue is a distinguished full service pre-war cooperative building designed in 1916 by Schwartz & Gross. 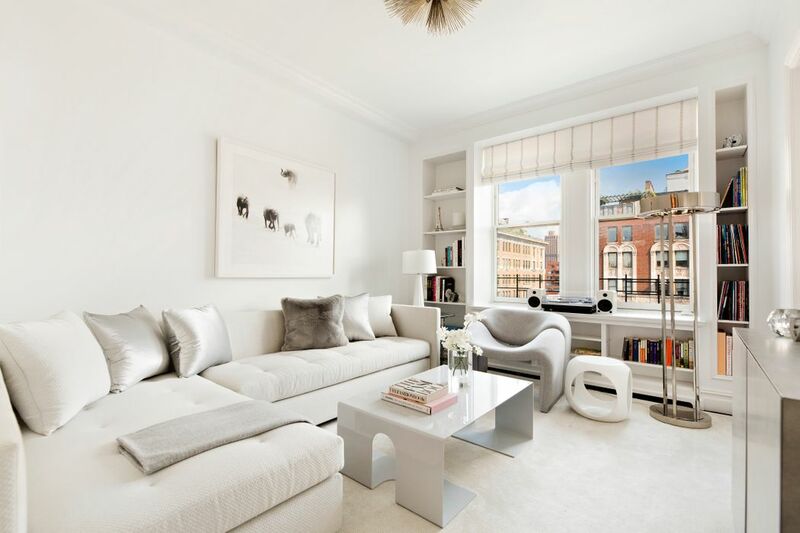 This glamorous and graceful 9 room, triple mint condition apartment is perfectly situated on a high floor with wonderfully sunny open city views. 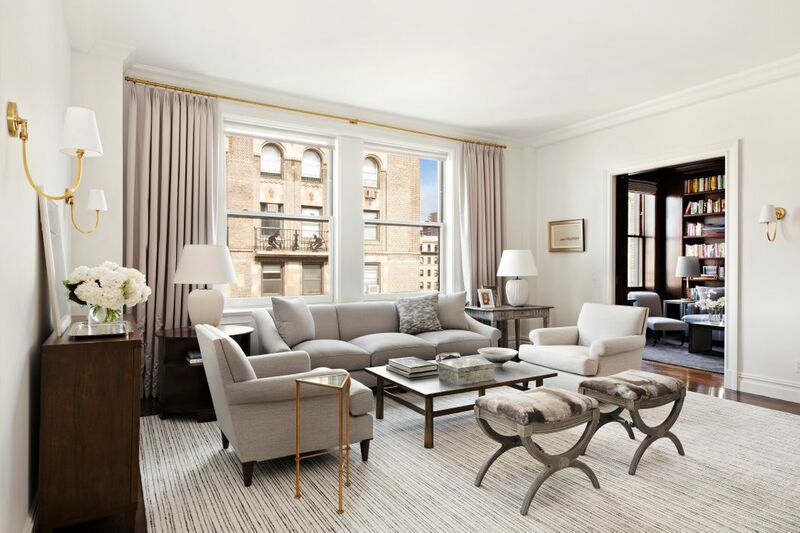 The absolutely stunning residence was meticulously renovated for grand entertaining and casual family living by celebrated interior designer Mark Cunningham. 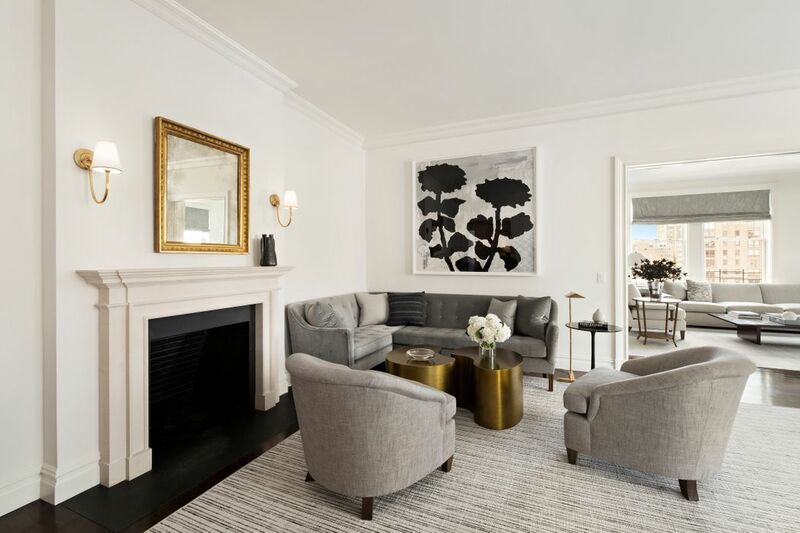 The beautiful sweep of public rooms, include a marvelously symmetrical and proportioned Gallery as well as a vast Living Room with wood burning fireplace, a paneled Library and a superbly versatile Dining Room that also doubles as a Family Room. 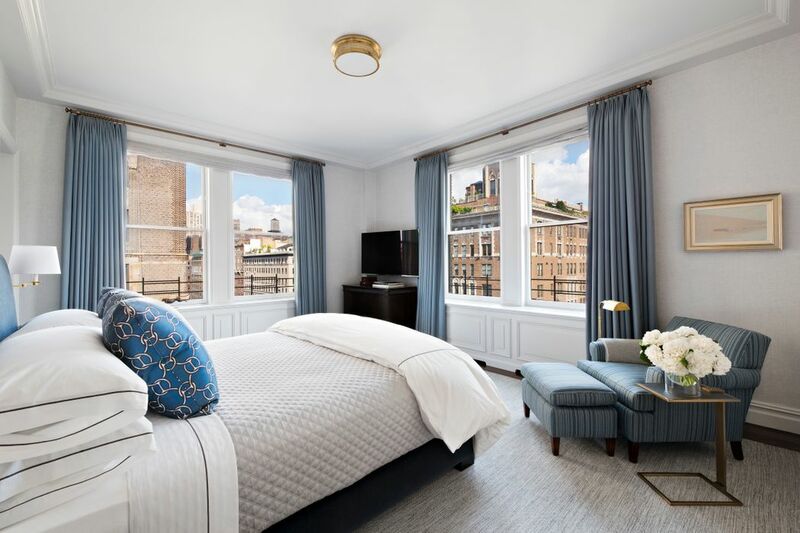 Each of these rooms enjoy picturesque open city views and loads of light. 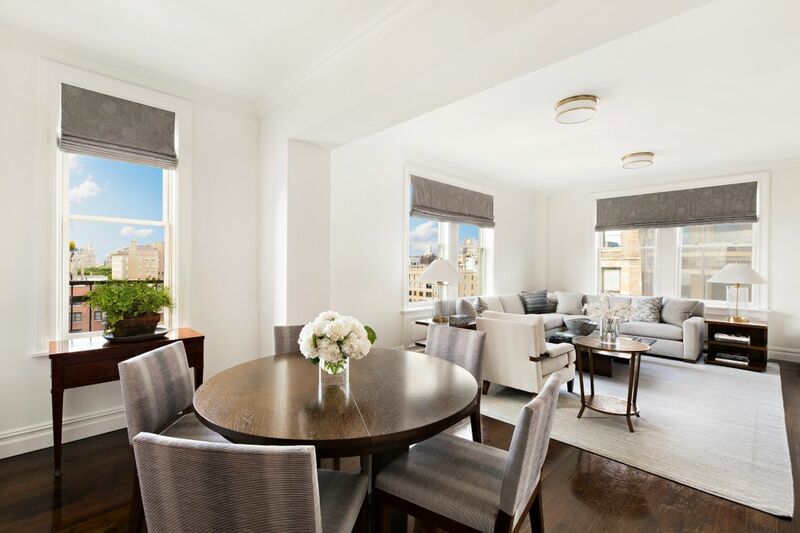 This is a fabulous entertaining apartment that also boasts an extremely private and super luxurious corner Master Bedroom Suite with a marble clad bathroom, extraordinary closets and amazing sunlight. 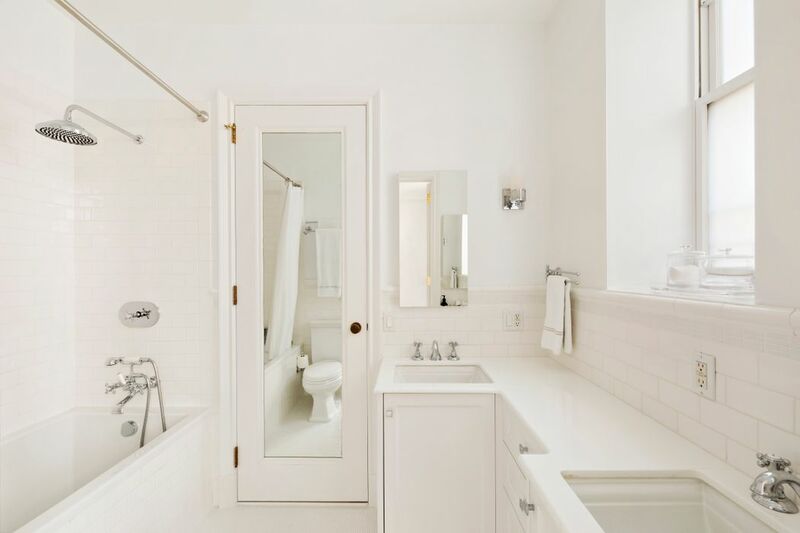 Beyond there are two further Bedrooms, sharing an ensuite white marble Bathroom and tremendous closet space. 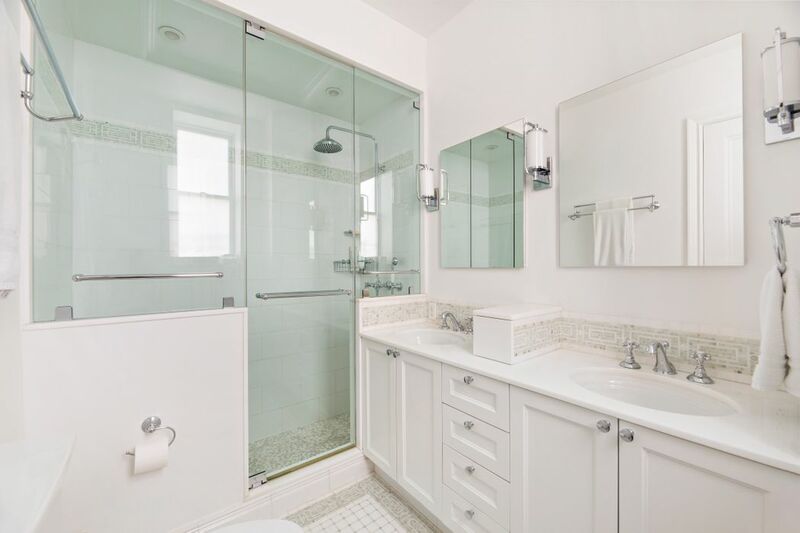 The fully equipped and stylish chef ’s Kitchen includes a sizable Laundry Area and Staff Room with Bath. 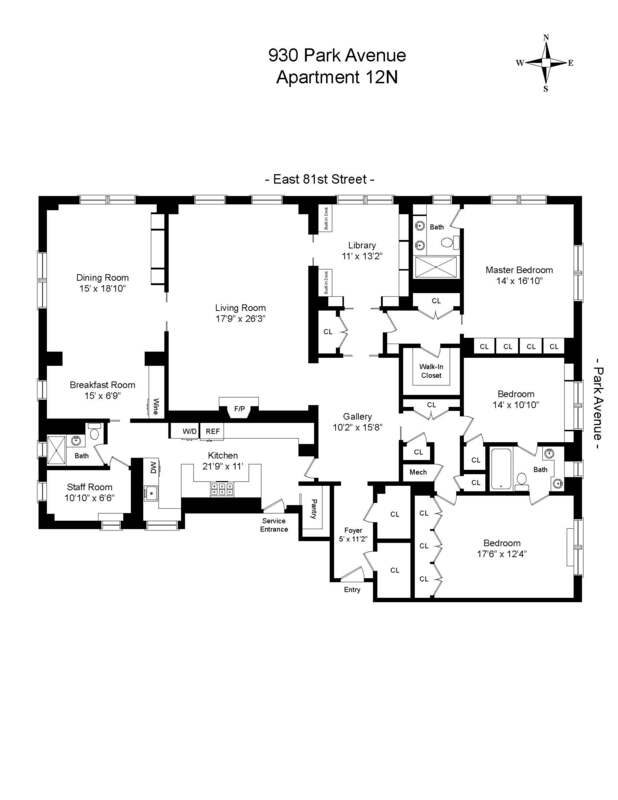 Noteworthy features include extraordinary custom millwork, elegant finishes, multiple zone central air conditioning, soundproof windows and hardwood floors as well as state-of-the-art electronic systems throughout. 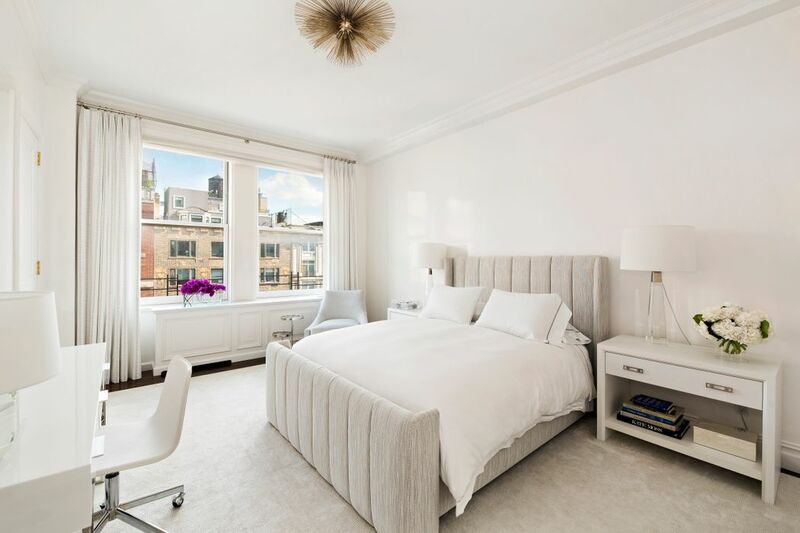 Offered in truly superb immaculate condition, this newly renovated residence was finished to the very highest standards and offers an uber chic and contemporary take on a classic and elegant prewar residence.